You’ve had a crazy week. Family events, dinner with friends and the new season of Killing Eve has meant sleep has fallen onto the back burner and you’re dreaming of that Sunday morning lie–in. We’ve all been there and it’s beginning to take its toll. The average Australian loses between one and four hours of sleep almost every weeknight as we juggle the increasing pressures of life. 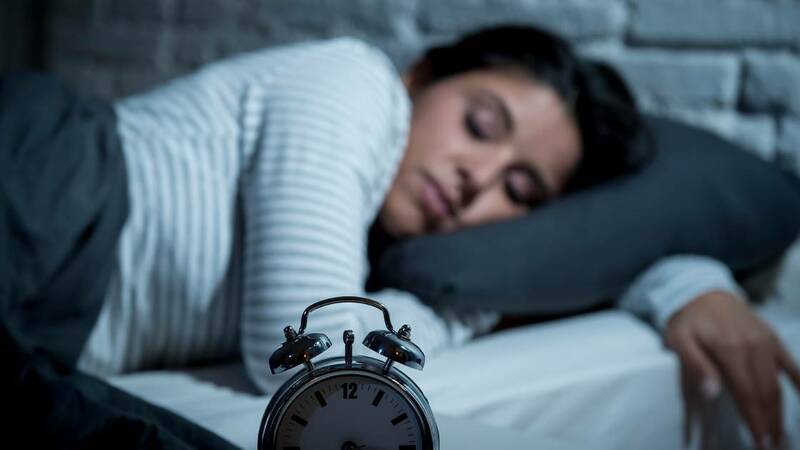 In turn, this has a negative impact on attention levels, stress, coordination, and mental health – not to mention the impact accumulated sleep loss is having on our waistlines by slowing your metabolism and increasing your appetite. So for the sake of our physical and mental health, it is vital that we learn to manage our sleep debt. 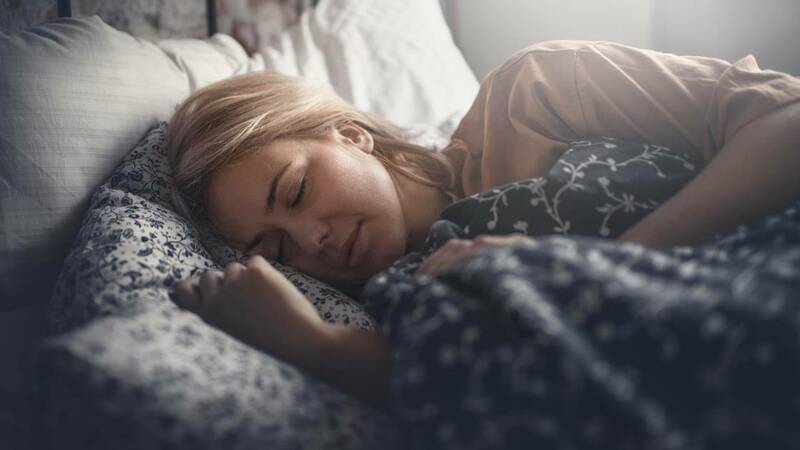 Sleep experts agree that it is possible to recover from an accumulated loss of sleep, but that the Great Weekend Lie-In is not always the best solution. If this is still not enough, she suggests taking a short 20-minute nap before 2pm in the afternoon. 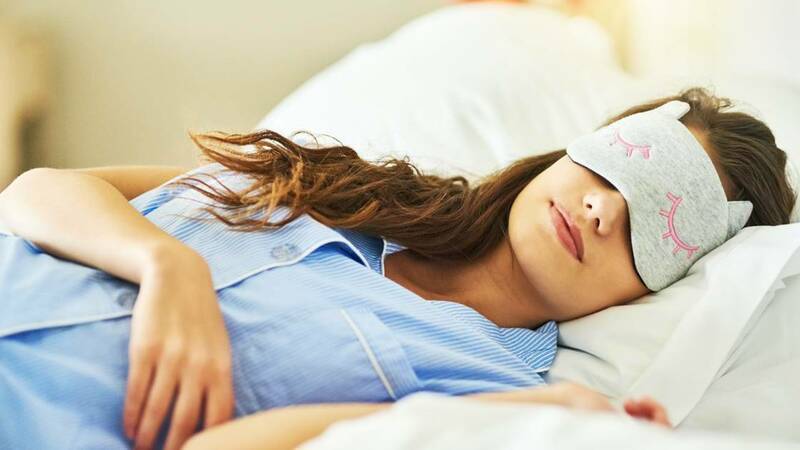 An all-day Sunday sleep-fest might be a refreshing option now and then but try these easy changes to make sure you get a good night sleep regularly. Start your bedtime routine earlier than usual and as soon as you feel tired go to bed. Don’t wait until your eyes are sliding shut on the couch! Set a firm bed time, and stick to it. Disconnect all screens and devices, sleep in a dark, well-ventilated room and use natural linens. Drink a glass of water before bed and another when you wake up. Sleep as much as you can, even after you’ve recovered your sleep debt. Those increments of sleep will continue to benefit you as you pursue your wellness goals. Over time, you will find it easier to cope with future sleep debts when they occur if you have a decent bank of sleep to draw from. Don’t expect to get ten hours sleep on the first night, or to make up for a huge sleep debt in one lazy weekend. Be patient. It may take your body two weeks to make up for one week of late nights. Sleep has at least as much benefit (and possibly more!) than diet and exercise. Respect it and treat it as an important part of your health regimen. Protect your bedtimes and sleep routines like you would any doctors’ appointment.